Caitlin Romasco is an experienced litigator who works with clients on a variety of state and federal civil matters. She specializes in cases involving professional liability, insurance coverage, construction litigation, and premises and liquor liability. 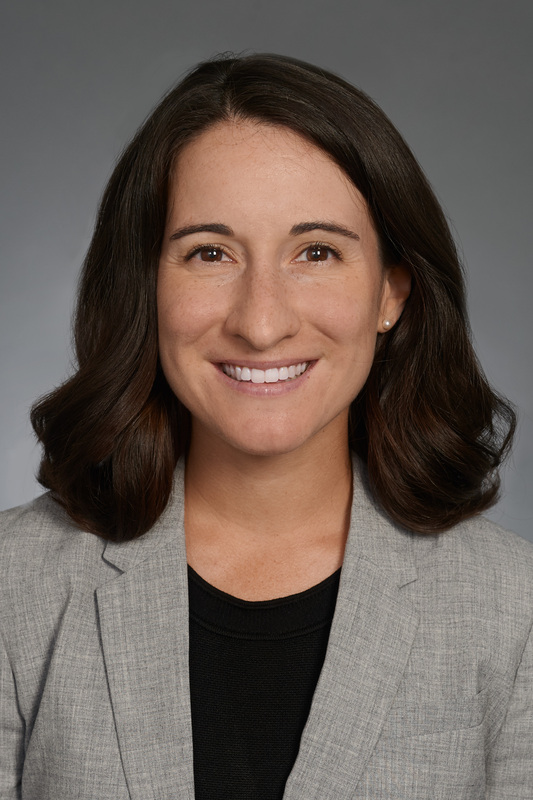 Caitlin develops strong relationships with her clients and supports them throughout the litigation process, handling depositions, discovery, witness preparation, mediation, and negotiation. She represents a wide array of clients from the technology, manufacturing, hospitality, health care, insurance, and construction industries. Caitlin earned her J.D. from Suffolk University Law School, where she served as the Managing Editor of the school’s Journal of Trial and Appellate Advocacy. She earned her undergraduate degree from Bryn Mawr College in Pennsylvania.